Tea break, I loved the light on the wall in one of the corridors I walked through. It stuck in my head and I had a spare panel I just needed to try to fill with this image. 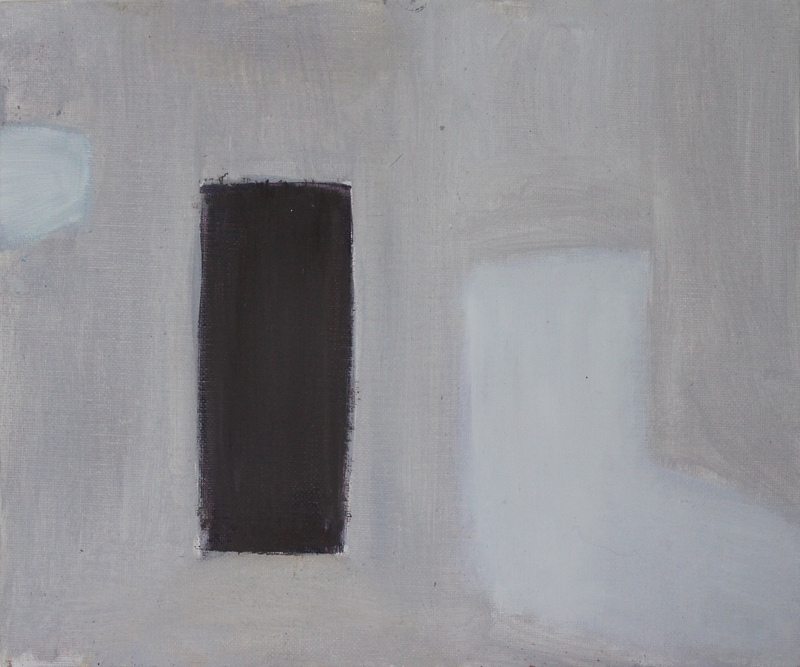 Influence from Luc Tuymans, although has lead me to look at the work of Vicken Parsons and William Scott.